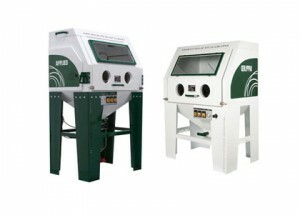 All of Applied Blast Machines are manufactured in Ireland and are CE Approved. 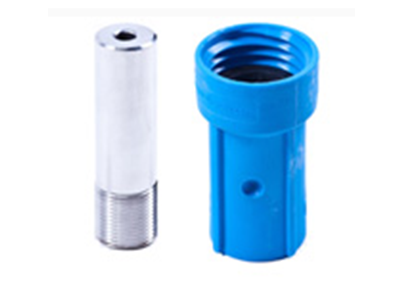 They’re available in a range of sizes and come supplied with all necessary attachments. 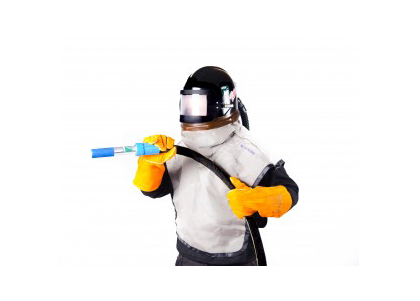 We consider your safety a priority and so we offer a selection of Personal Protective Equipment. 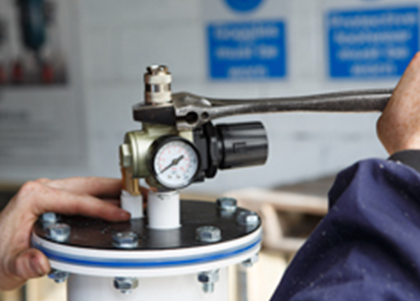 Our sales team will ensure that you get the correct safety equipment that won’t let you down. 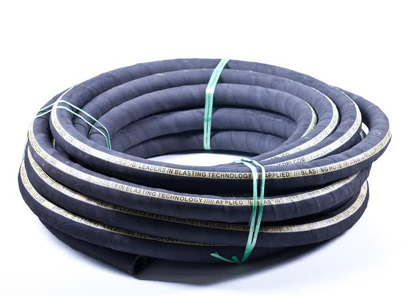 Our abrasive media is manufactured, bagged and shipped from our state of the art abrasive manufacturing plant ensuring our customers receive a silica-free, safe and reliable product. 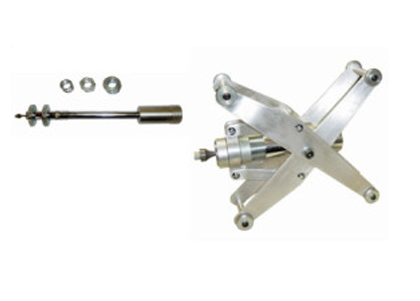 We design and manufacture these blast machines to the highest standard possible to provide you with outstanding performance levels under the most demanding operating conditions. 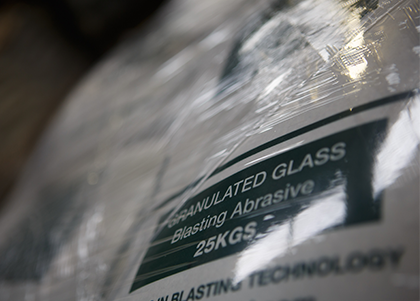 Applied Blast Cabinets are engineered for the ultimate performance and durability proudly manufactured here in Ireland. 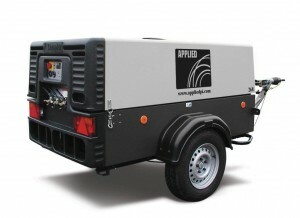 Applied range of diesel portable air compressors and follow up servicing. 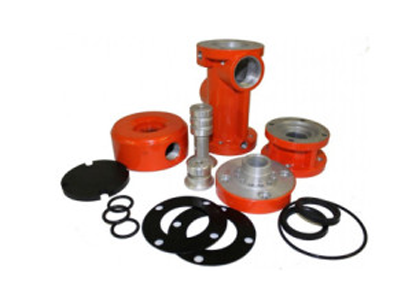 When purchasing an Applied blast machine, you will be assured that we have any fitting you require. 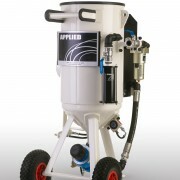 Here at Applied we set the standard in maximising performance and productivity with our abrasive blasting nozzles. 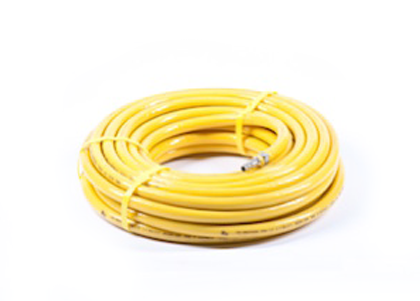 We provide a comprehensive stock of long-lasting heavy duty blast hose for most blast machines in today’s market. 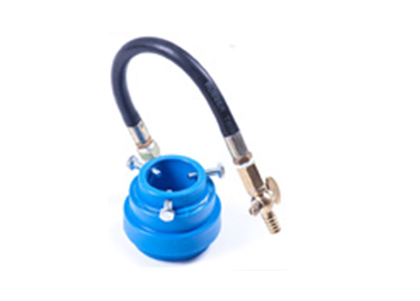 We’ll ensure you have the best quality compressed air hose and accessories to complement your business. 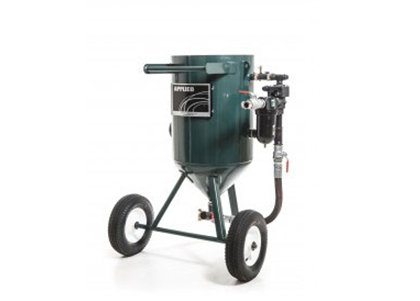 We stock and supply moisture removal equipment that efficiently removes bulk liquid contamination from the compressed air stream. 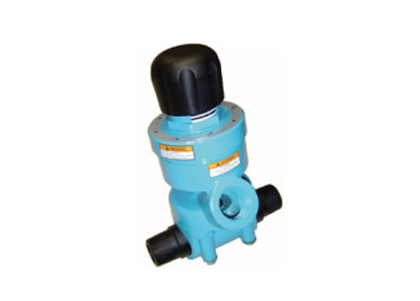 Top quality remote valves that give the operator complete control over the activation and deactivation of the blast pot during operation. 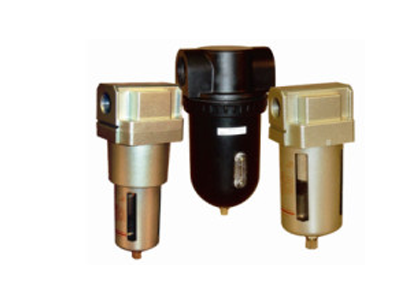 We stock and supply a range of metering valves that will maximise productivity by closely controlling the abrasive in the airflow. 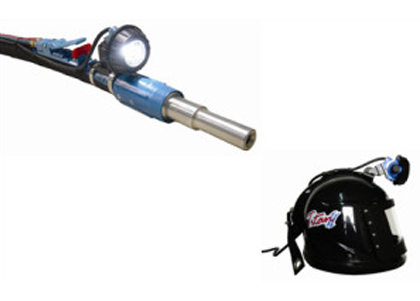 We stock and supply blasting lights that can either be retrofitted to either the blast helmet or blast hose to provide a crisp clear illumination to the work surface. 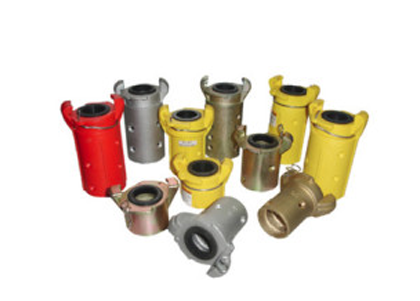 Our attachments are designed and manufactured out of high quality material and will ensure reliability with a long lasting operation lifespan. 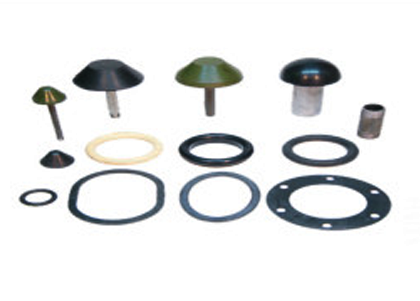 Applied has you covered with a selection of tools to retrofit onto your blast hose for blasting the inside surface area of pipes with outstanding results. 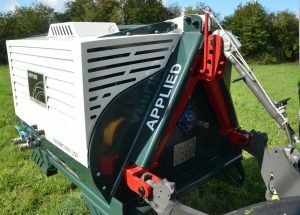 Our team of engineers specialise in complete restoration and meticulous revision of all the components of our blast machines. All come with 12 a month warranty.